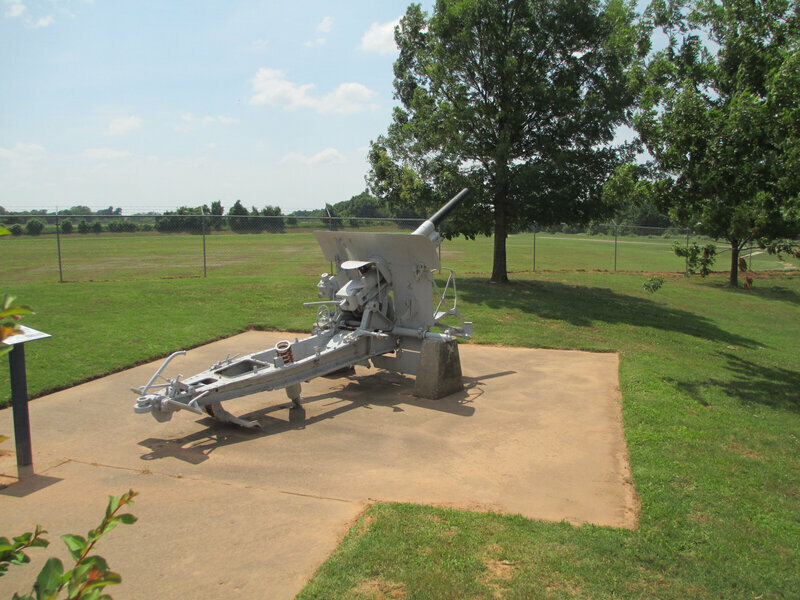 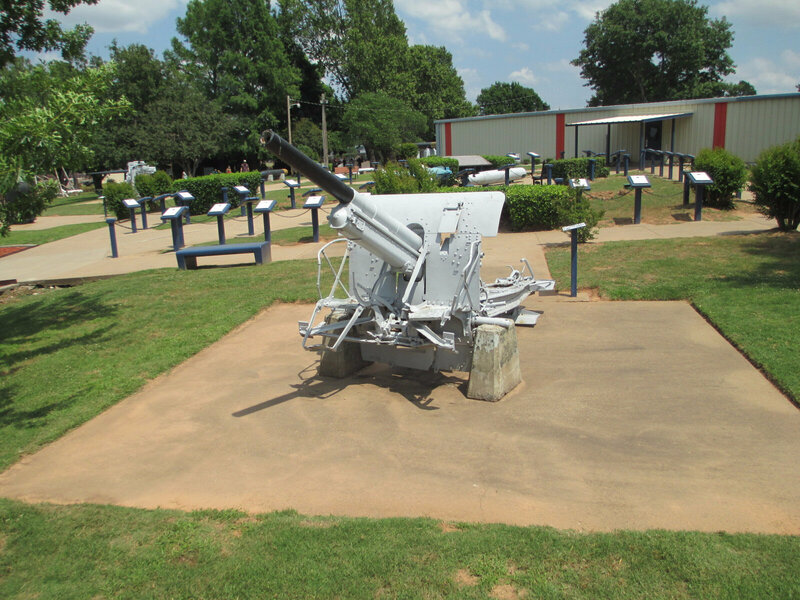 The gun is located at Muskogee War Memorial Park, 3500 Batfish Road, Muskogee, Oklahoma. 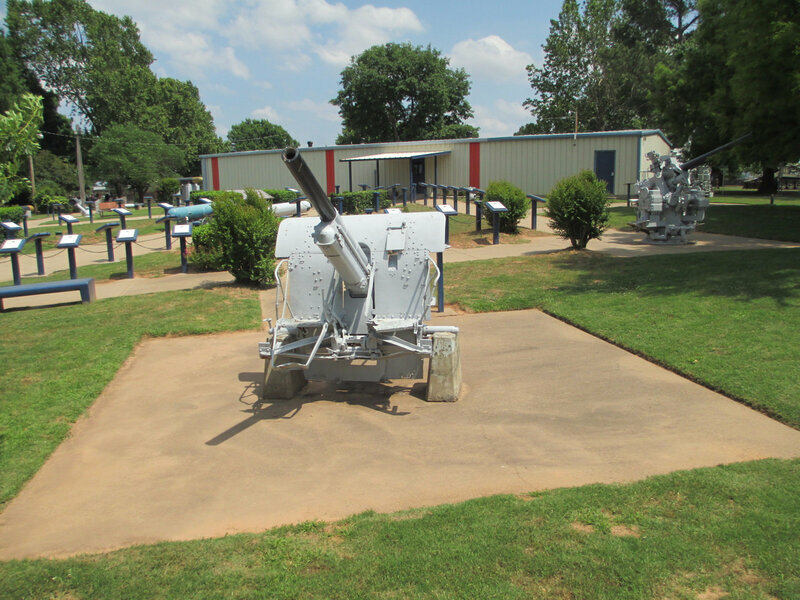 The primary attraction is the Submarine USS Batfish. 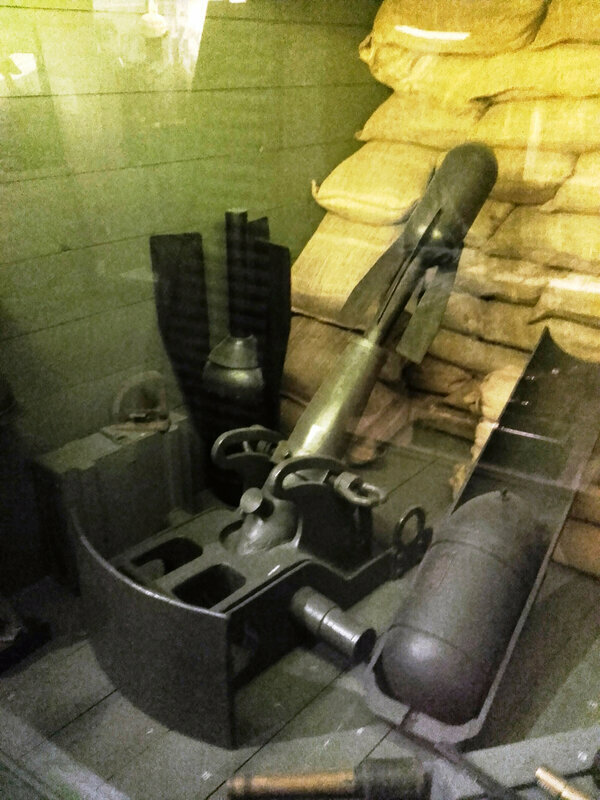 This was the only WW 1 that I observed. 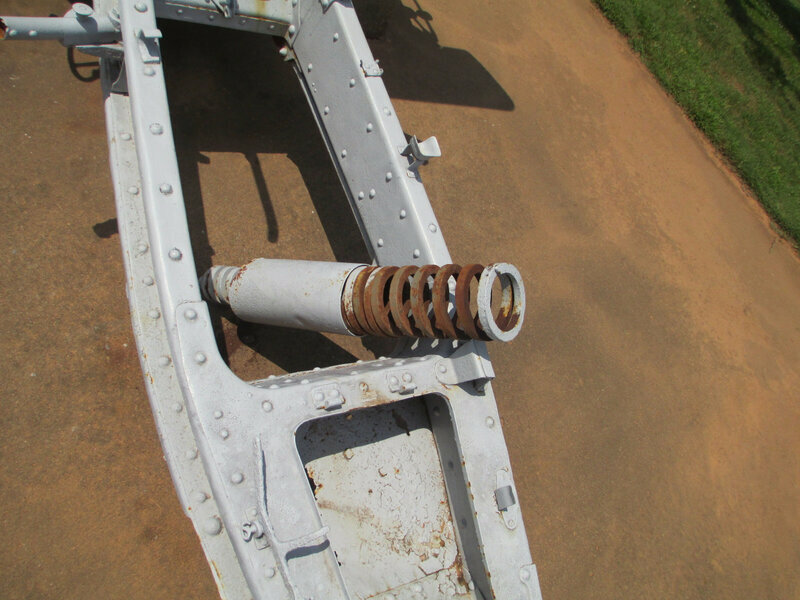 There are too many coats of paint to see any manufacturing data, and no one in the museum seemed to have any knowledge about it. 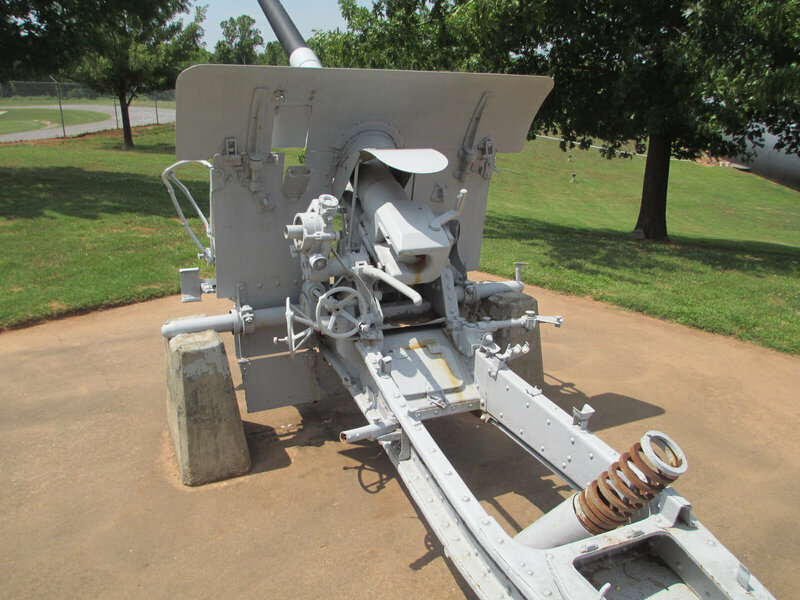 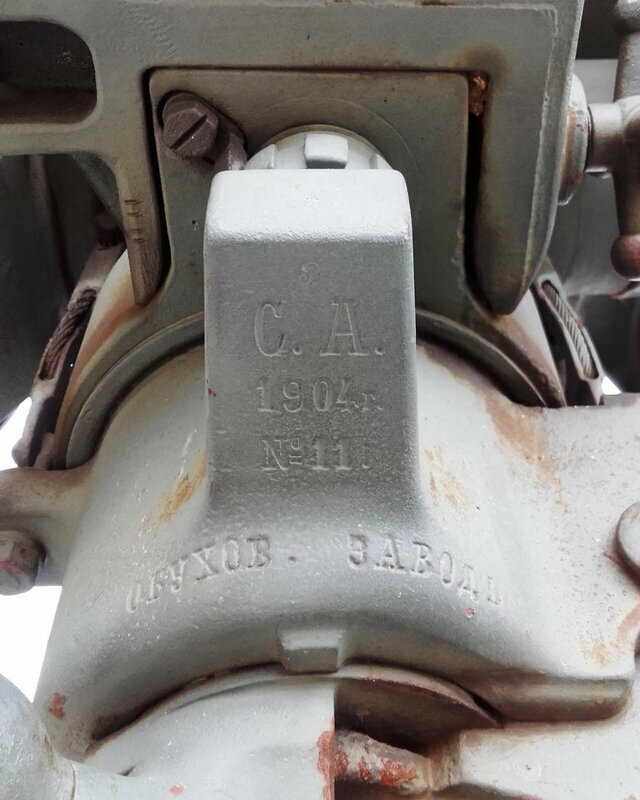 It is interesting that part of the recoil mechanism is sitting on the trail. I am also attaching a circa 1916 image of the 3rd Section, 10th Battery, XVII Reserve Artillery with 10.5 98/09 LFH. 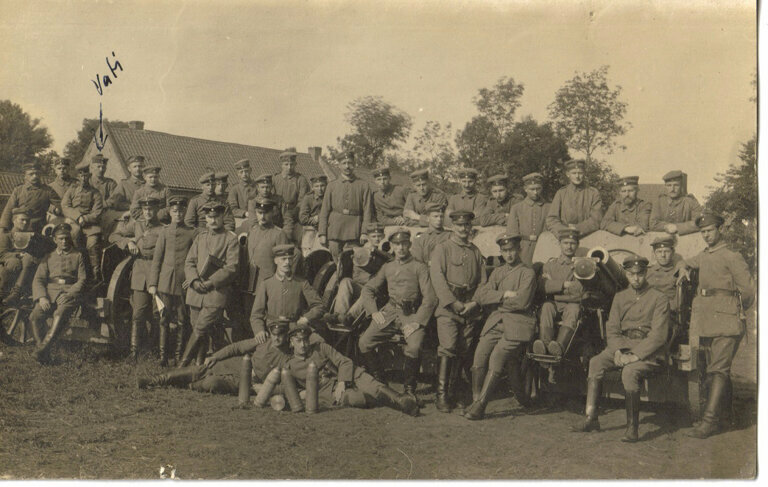 The soldier with the "X" over his head at the left rear was my wife's grandfather Wilhelm Gaedert.